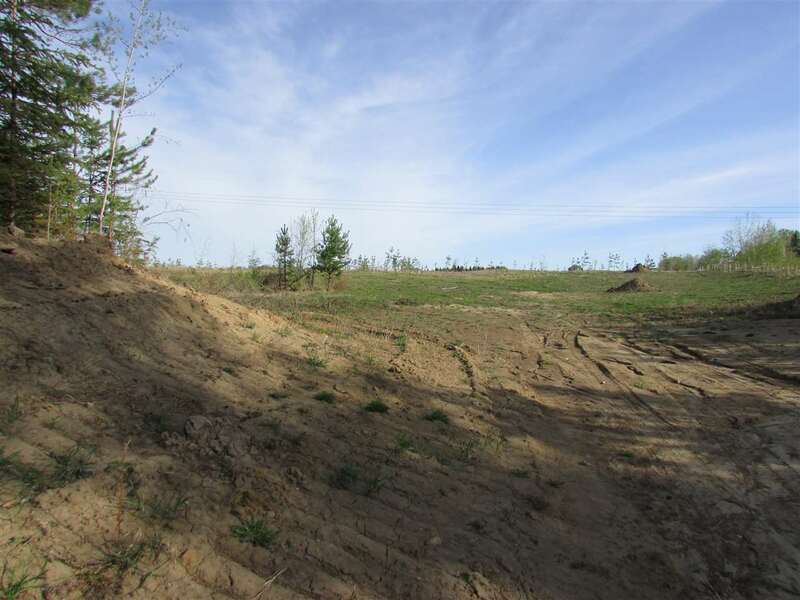 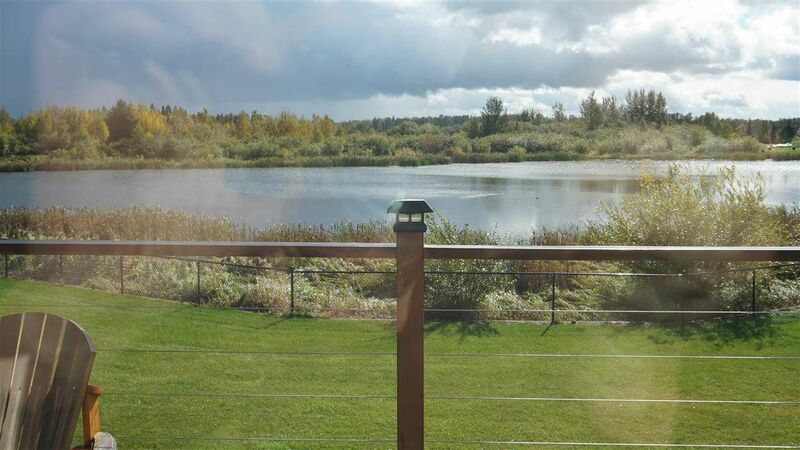 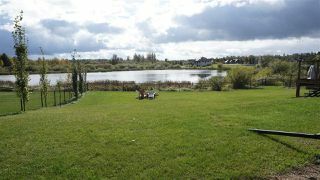 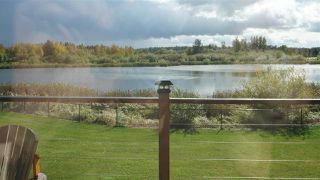 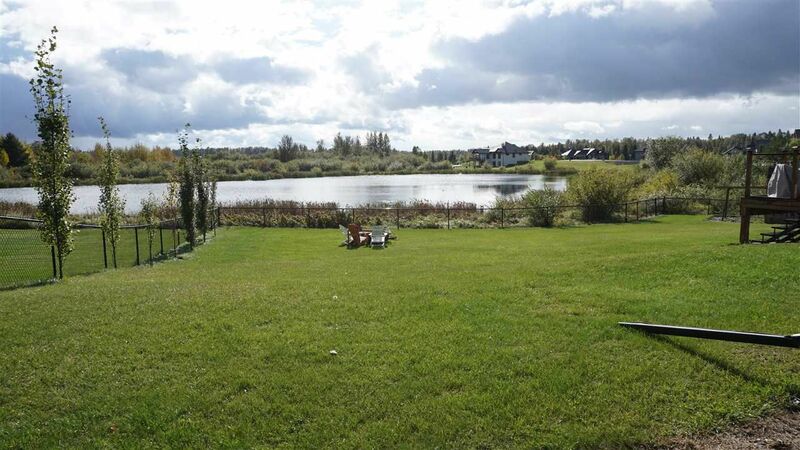 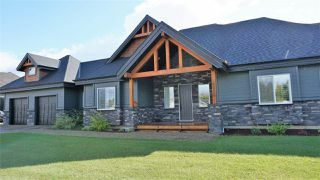 THE ULTIMATE FAMILY ACREAGE located in the serene subdivision of SPRING LAKE RANCH & BACKING ONTO LOON LAKE! Relax & enjoy the amazing views! 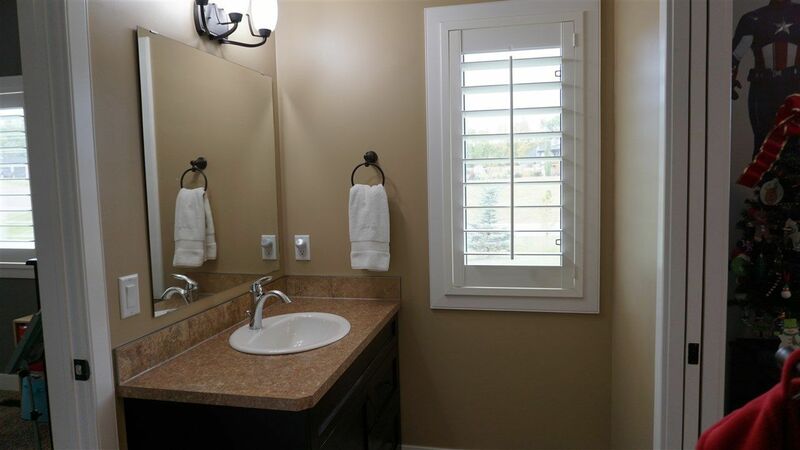 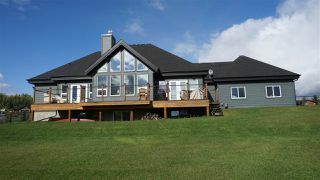 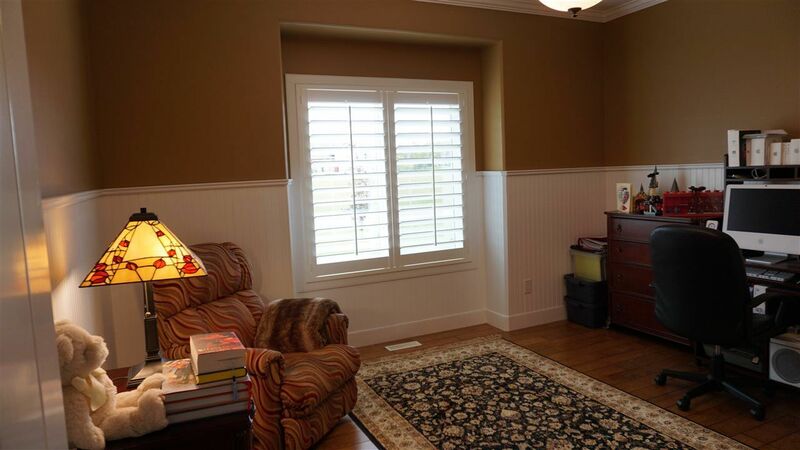 This custom-built bungalow is perfectly situated on 0.64 acres w/south facing fenced backyard! 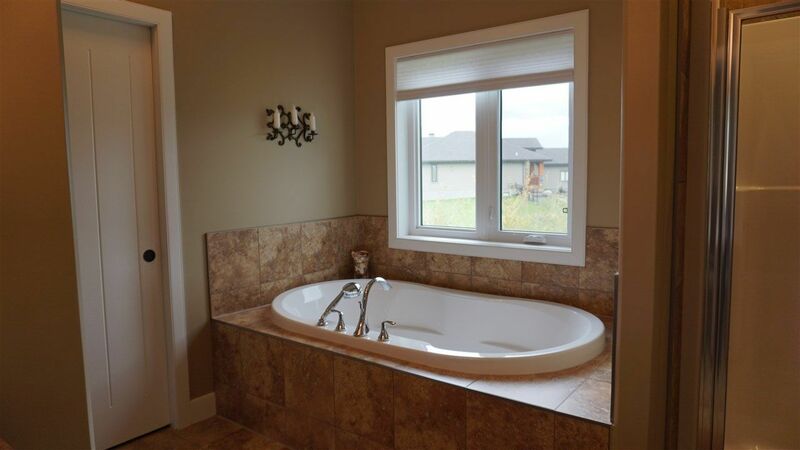 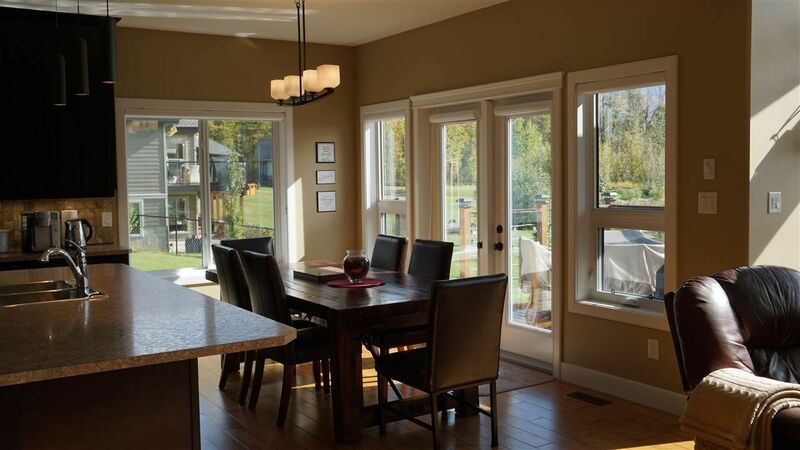 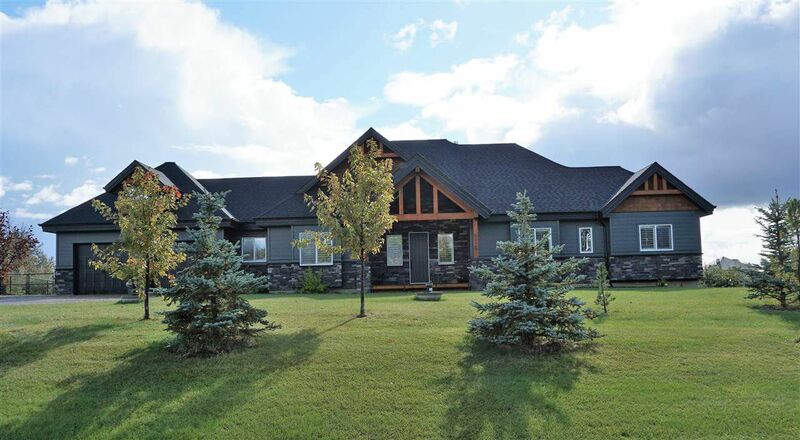 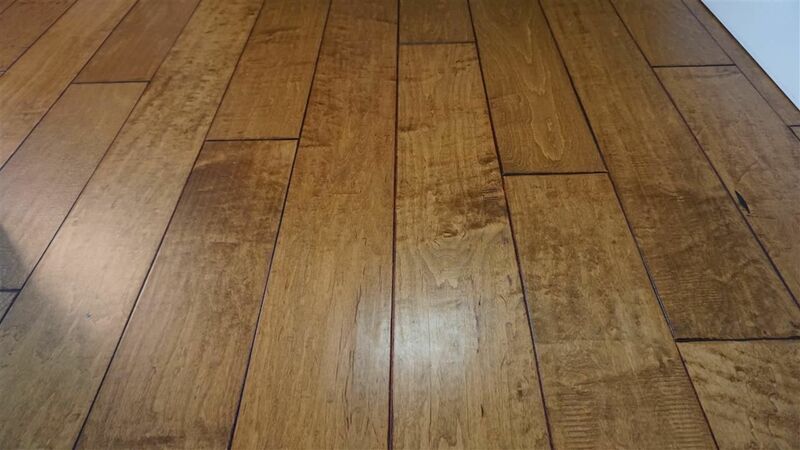 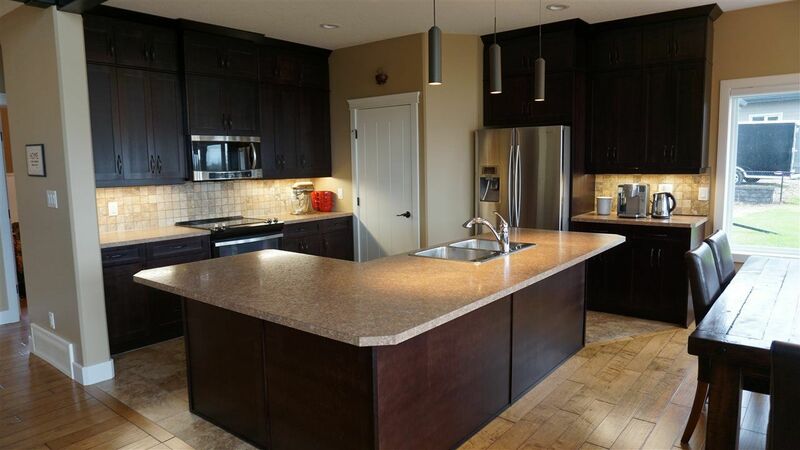 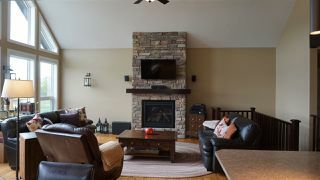 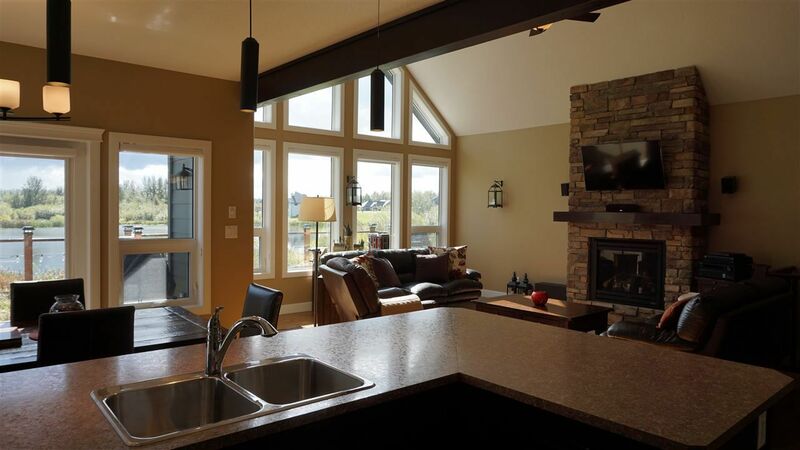 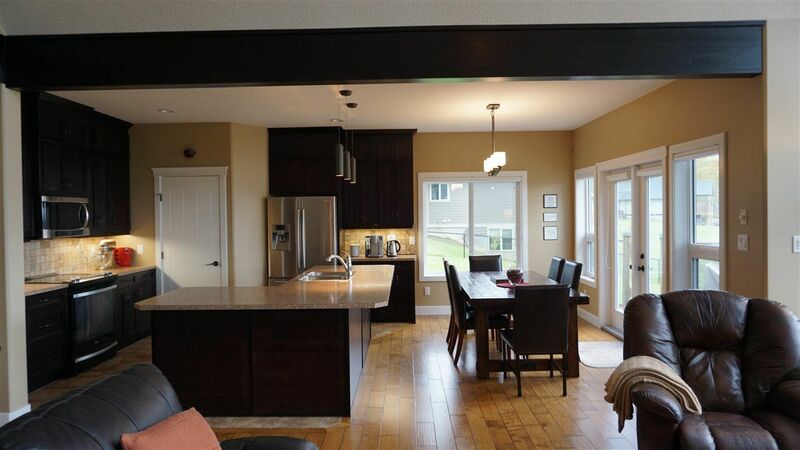 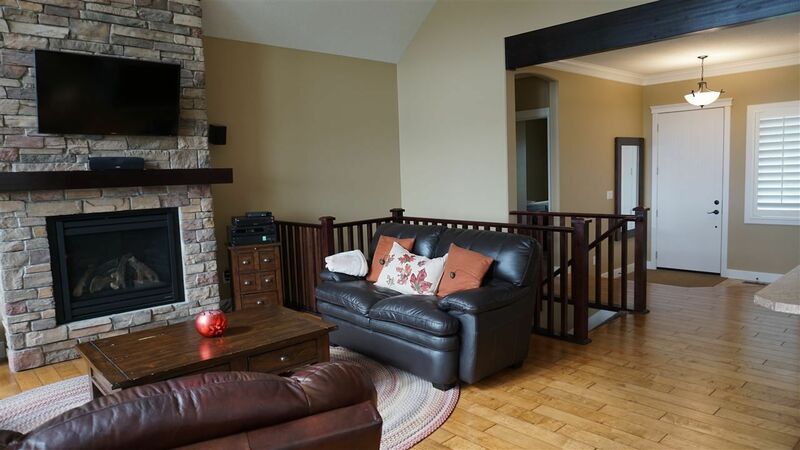 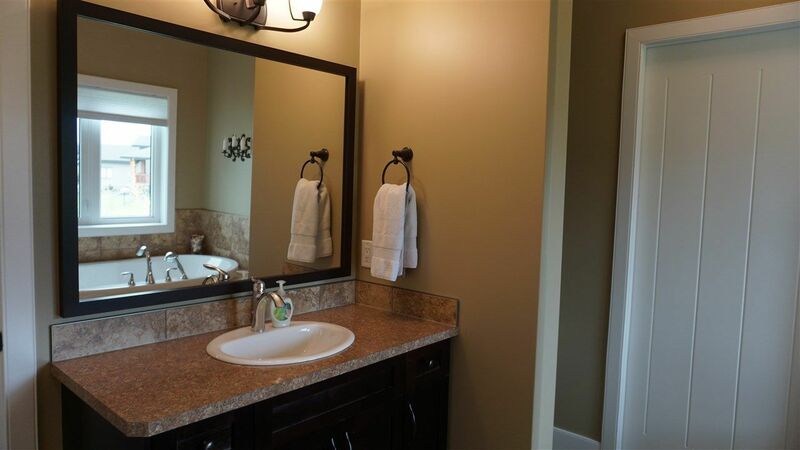 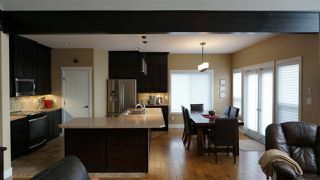 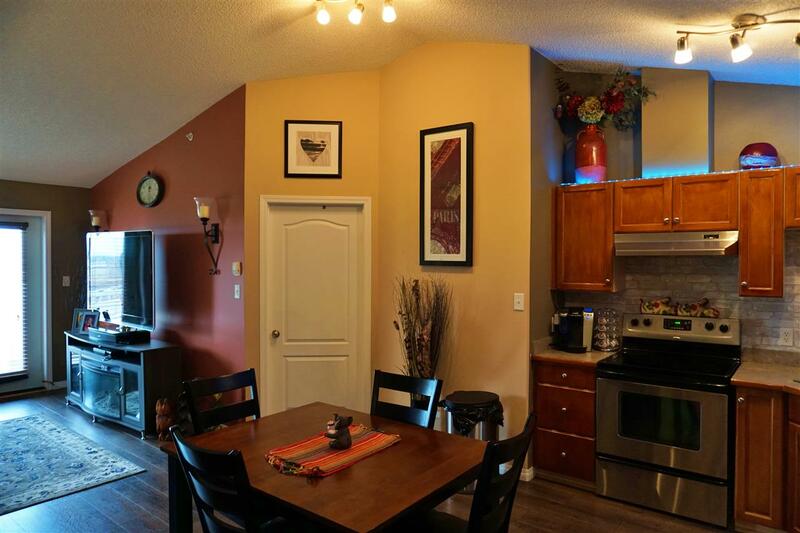 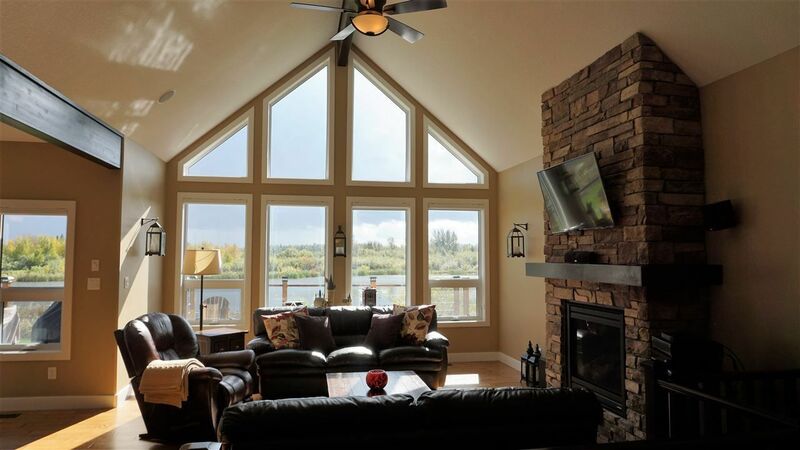 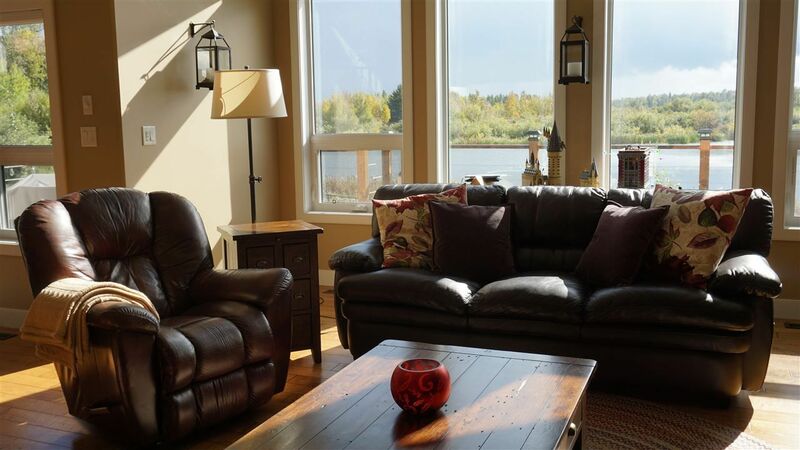 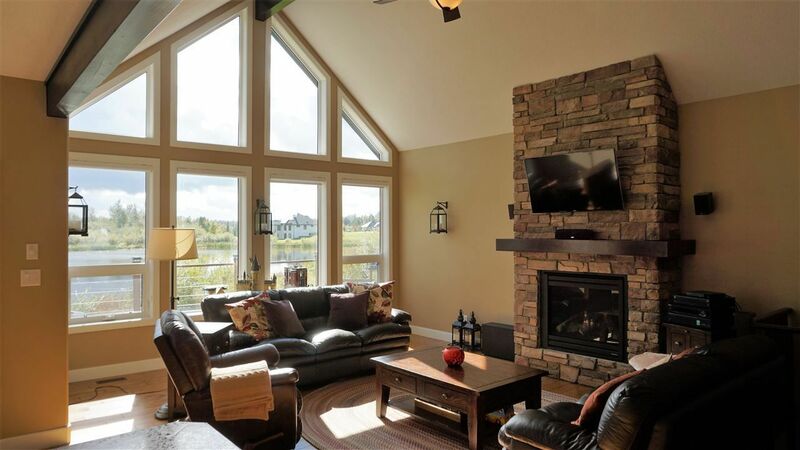 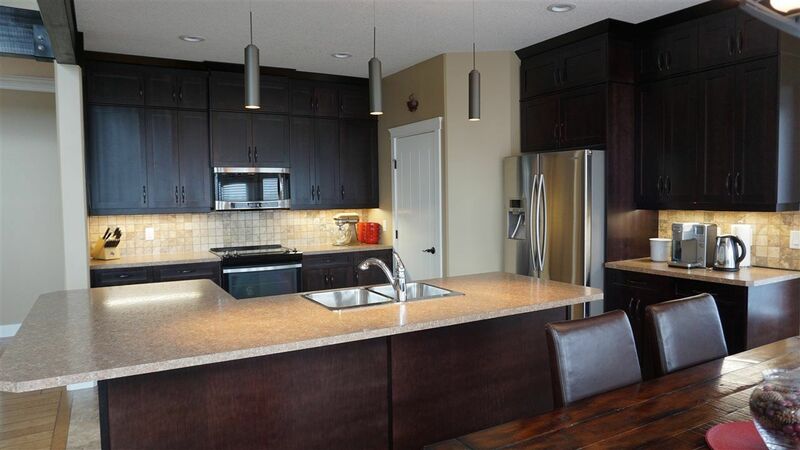 This contemporary & rustic 2300 sqft home features very large rooms & space to grow. 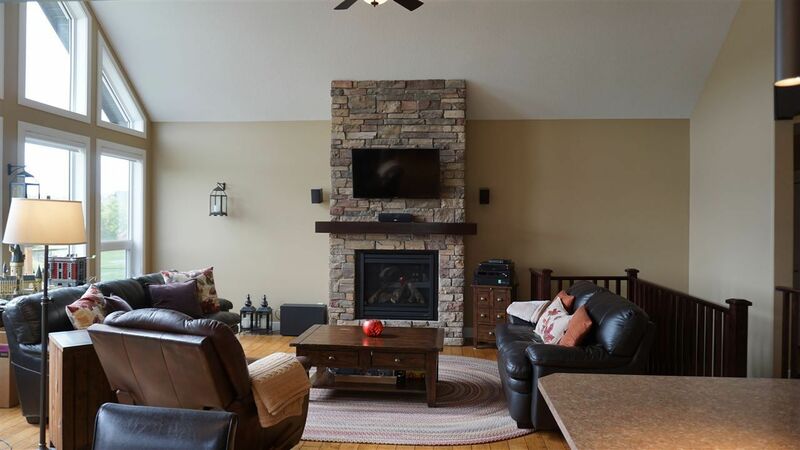 WOW YOURSELF as you enter this lovely home to an open concept Kitchen, Dining, & Great Room w/stone fireplace, abundance of natural light & maple hardwood flooring. 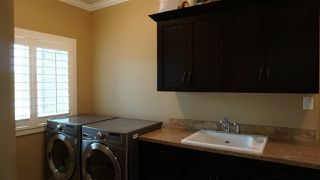 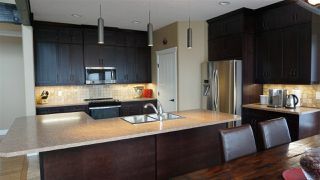 The family Chef will enjoy this Kitchen with a large center island & walk thru pantry. 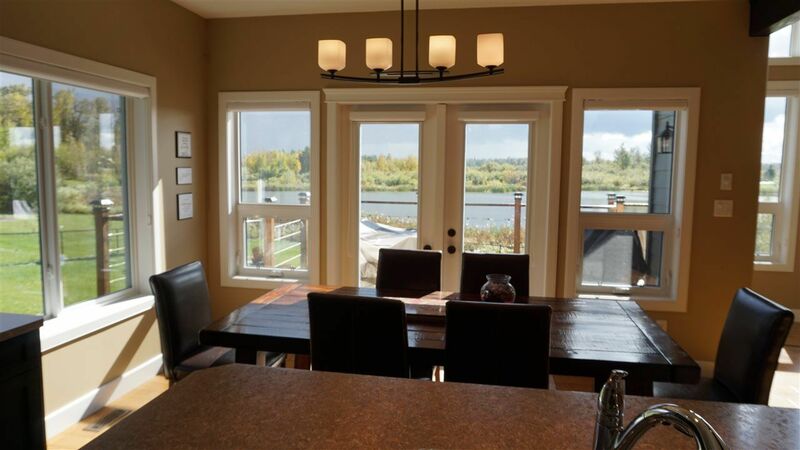 the dining room is perfect to gather your family & ENJOY GREAT VIEWS OF THE LAKE w/easy access to the deck. 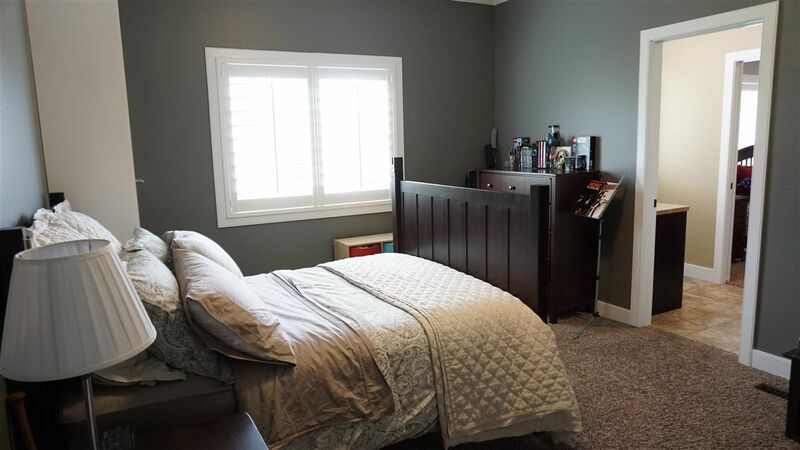 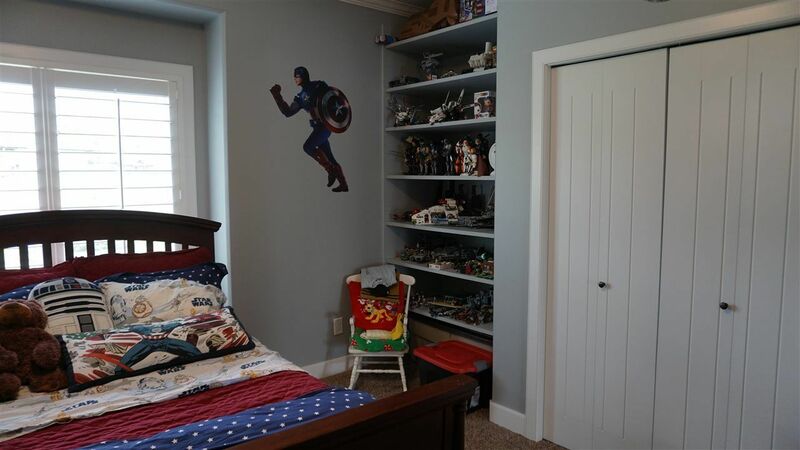 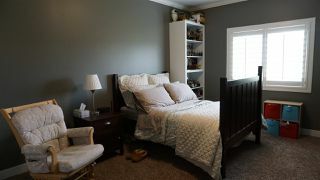 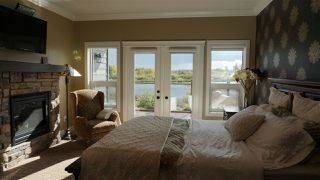 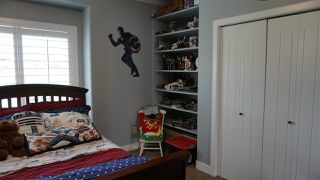 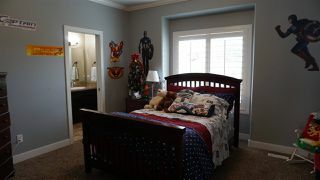 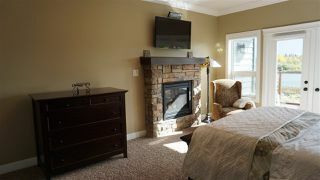 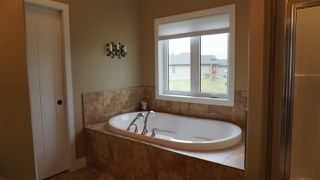 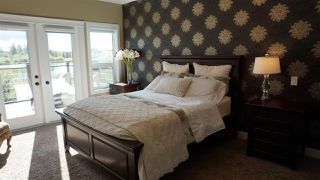 The master bedroom is stunning w/double doors, stone-faced fireplace, wall to wall windows, garden doors to deck, a 4 pc ensuite & walk in closet. This lovely home also has 2 spacious bedrooms, 4 pc J&J bath, a cozy den, central a/c, main floor laundry, 2 pc bath & attached double garage. The basement is untouched with in-floor heat.